Customer co-development is a core concept to understand service innovation . Our point of departure is that there is an untapped business potential from customer co-development, i.e. integration of customers, throughout the service innovation process. From a service logic perspective, the customer has an important role both in service production and service innovation. Most of the focus thus far has been on the role of the customer in production. 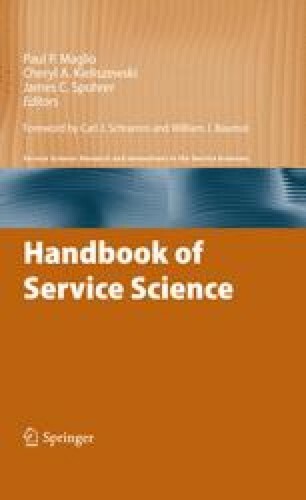 We argue that there should be a relationship between the role of the customer in service production and the potential role of the customer in service innovation. When there is a change in the process of service production it ought to be followed by a change in the service innovation process. Customers can be integrated as interpreters and translators during various phases of the service innovation process. Companies must be able to understand and manage various customer roles as they complement one another; close and in-depth integration of customers throughout the innovation process is important but at the same time also challenging.